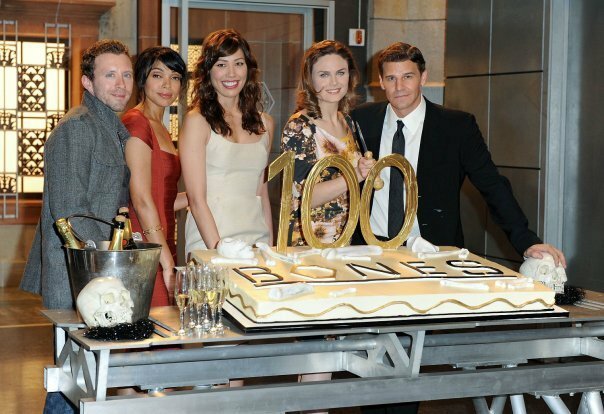 Bones 100th Celebration. . Wallpaper and background images in the Emily Deschanel club tagged: bones emily deschanel brennan 100th episode celebration.